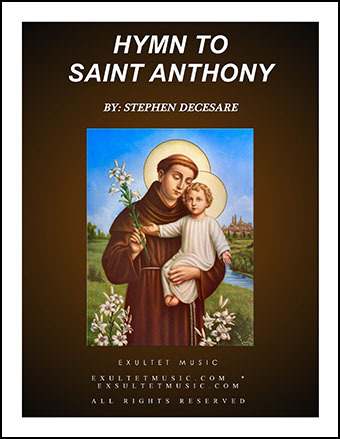 Tender and compassionate hymn that pays homage to Saint Anthony. 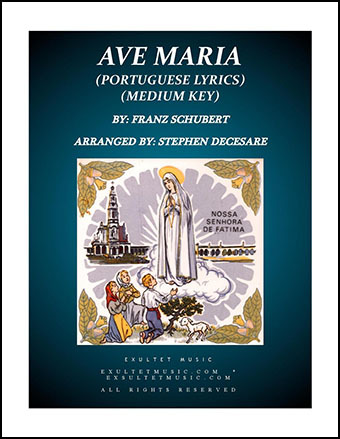 Scored for Solo and Piano. 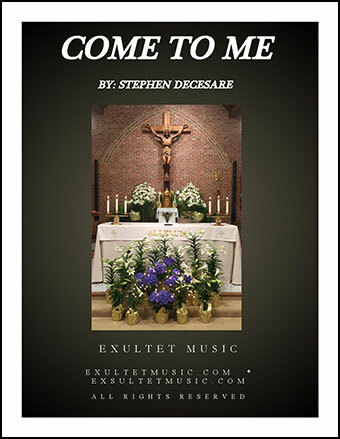 Tender song based on Matthew 11:28. 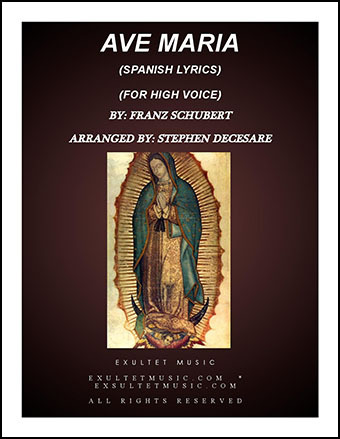 Scored for Solo and Piano. Can be used at many times throughout the liturgical year.